Text-based menu for launching apps. Is there a better alternative to startX? Is startX really the best app in System category? Will startX work good on macOS 10.13.4? startX is the "Start" menu for OS X. 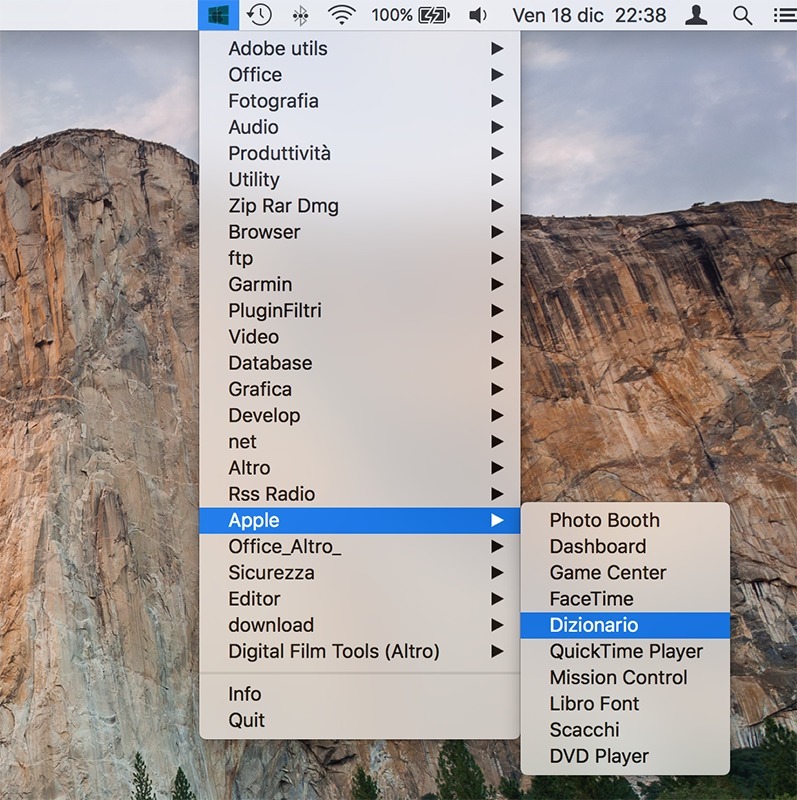 It is a resident application in the menu bar that creates a true text-based menu with applications grouped as they are in Launchpad. As with the "Start" menu of Windows, it can be much easier and faster to run an application.